Italians are known throughout the world for their pizza and pasta, but did you know the national diet of Italy differs greatly by region? The truth is Italians find a great pleasure in sitting at a table, at home or at the restaurant, sharing a good meal together, but each Italian household will have their own way of cooking a particular dish. Feeling hungry already? Know more about your favourite cuisine as we list some of the most popular Italian dishes. These will make you want to book your flight tickets, get your Italy visa and jump on the next flight to the magnificent city. Thin, crisp crust, similar to baked pita taste and texture is one of the hallmarks of Italy’s pizza. 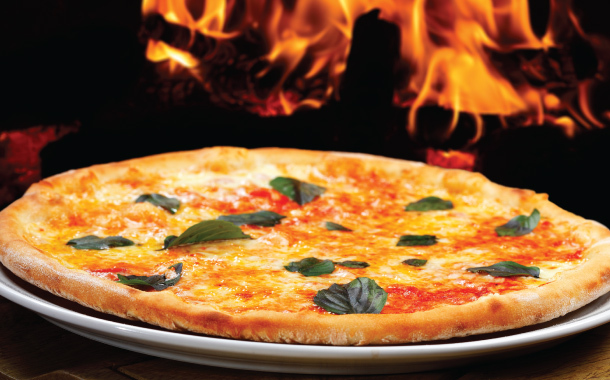 Each time you try a pizza it features their special sauce, basil and mozzarella cheese. It may sound simple and boring but truly the exquisite sauce and cheese combinations will make you believe that every fine pizza should be created the Italian way. Italian cuisine usually does not include a large variety of spices but when they are used its always used fresh adding a delightful flavour to the dish. Italy being the leading producer of rice in Europe, Risottos are more common than pasta and are a great way to savour in any season. 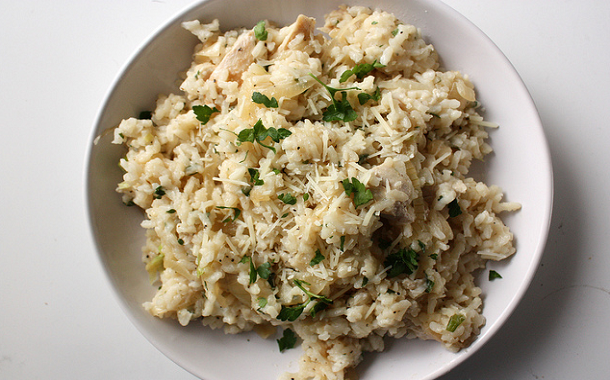 From seafood to wild mushrooms to meat risotto is cooked in a broth of creamy consistency. Moreover risotto recipes include parmesan cheese, onion and butter with a typical taste of Italy served in different ways. 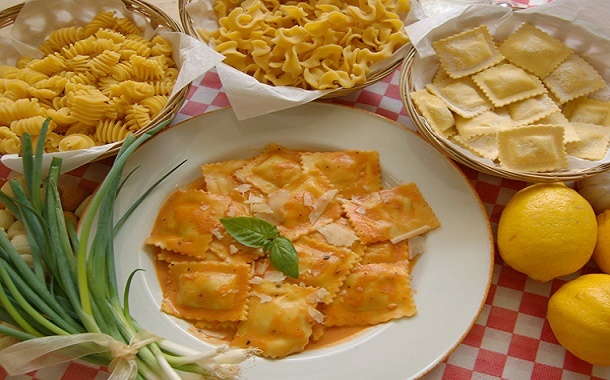 If you don’t really enjoy animal delicatessen in your meal then Ravioli is a must have from the Italian cuisine. The most popular raviolis are the ricotta and spinach, created in the Roman era. Generally its a filling sealed between two layers of thin pasta dough served either in a pasta sauce or broth. Nothing can beat a freshly made Ravioli. 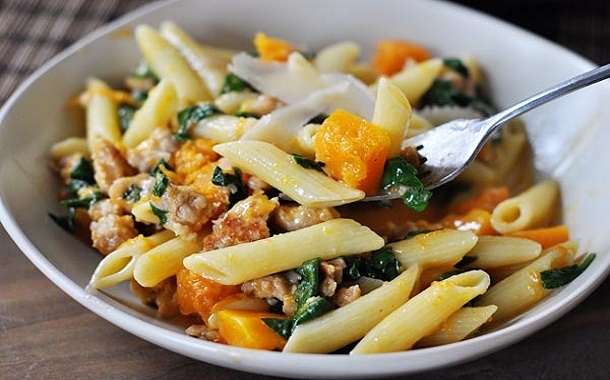 With a delicious bowl of Butternut Squash Pasta there is nothing that can match up to the Italian taste. With a creamy buternut squash you wouldn’t opt for any other pasta after trying this one. The sweetness of squash pairs up perfectly with the salty guanciale (or pancetta) and the eggs and cheese add a richness that is just irresistible. Italy’s most famous dessert made of coffee soaked sponge cake and mascarpone cheese, Tiramisu comes in all sizes and styles. 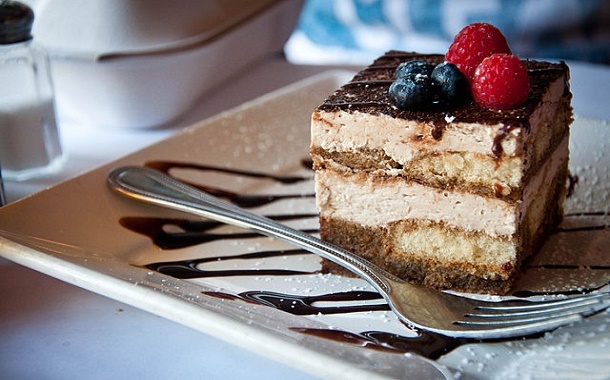 Haven’t tried a killer Tiramisu yet? Try the classic Italian masterpiece that literally means “ pick me up”. This is a dish that provides pleasure above everything else. The delicate flavour comes together, bringing forth a velvety texture that provides a luxurious treat. Experience a true bliss of gelato in Italy as there is no shortage of gelatarias or flavours for that matter. The texture is softer than ice cream and made with different ingredients. Whether you like fruit, nutella, nuts, or biscuits, you’ll find a gelato in almost every flavour. 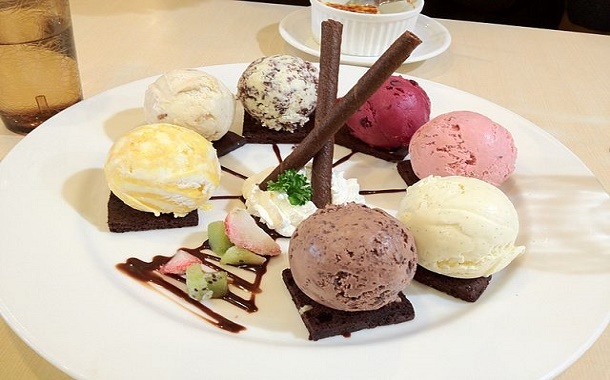 Fall in love with this authentic ice-cream as you indulge everyday trying out new flavours.